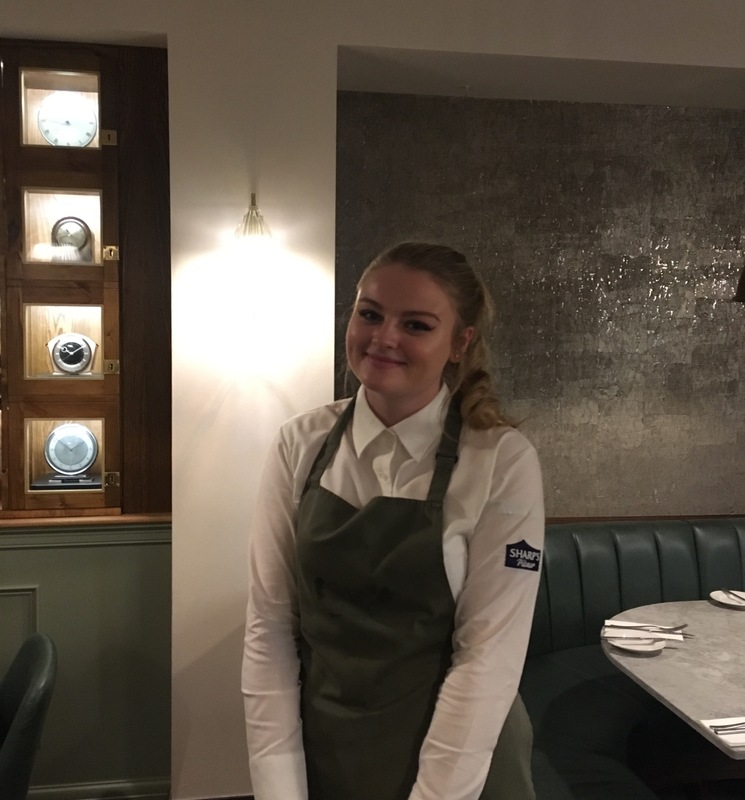 Georgia began her journey at The Dial in August 2016 and just like a lot of our staff members, this was her first job. Although quiet when she started working with us, she has blossomed into a well-established and well-liked member of the team. She works very hard on shift and really does care about her job. She was promoted to the position of supervisor on the 6th of October after months of hard work and great service. So next time you’re in make sure you say hello, and congratulations!